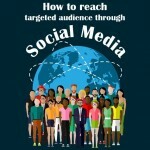 Do you think of extending your online business through social media marketing? then it should be done effectively with Facebook fan page. 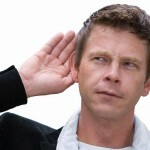 Up to date there are currently, more than three million active fan pages are in Facebook. But not all fan pages get succeed. The page which drives more fans (Likers) to its account are the one that makes count. Its all about how you dress up your fan page to satisfy your fans. Your page should display all your business or product details. But how effectively you display and promote your product page is vital thing here. 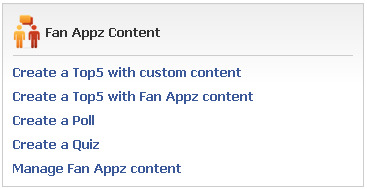 There are lot of Facebook applications available to dress up your fan pages. They are like plugins for your page. Many applications are available for fan pages. But here I am going to describe some popular apps that makes your product more visible among fans. With Static FBML app you can customize your fan page by adding anchor links, videos, link clickable images, content and so on with the use of HTM and FBML codes (Facebook Markup Language). You can even create a mini site by this app. But only disadvantage is that you need to have some knowledge on HTML and FBML. There so many twitter apps available for pages. But I feel that best among them is one that shares your fan page status to your twitter account. With this app you can share every thing you publish. You can Share status updates, links, photos, notes, and events with your followers on Twitter, directly from your Facebook Page. 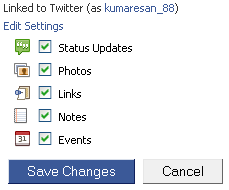 Here you can choose the kind of things that you like to share on Twitter and Facebook. Likewise you can add images, videos, list of products with simple HTML. Using Posted Items Pro app you can integrate several multimedia applications like Youtube videos, Flickr photos, Mp3 and so on in your page. I think it is a perfect app for one who undertaken their marketing in You tube and Flickr. 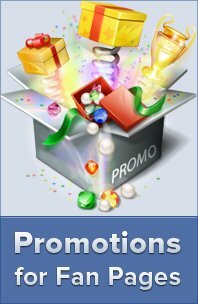 Similar to Fan appZ, Promotion app allows you to make contests and provide coupons and so on. This makes your fans really interactive. In this blog, I have described about some popular apps that are best suitable for product marketing. Hope you spend your time worth here. Feel free to point out apps that I had missed out. Static FBML is really a nice thing and it helps a lot in page customization. 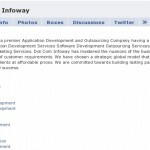 Another comprehensive post on how to make facebook work for you, Kudos to you!